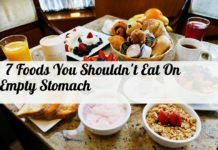 Weight Loss regimen is made easy when you choose your food wisely. Here is a list of few best foods you should include in your menu during winter, to support your weight loss plan. Liver is an excellent source of protein, vitamin A, B12, folic acid, niacin and iron. It is a low calorie food and is good to include in your diet in moderate quantities. Since it has high cholesterol, it is better to eat liver in combination with foods which are low in fat and cholesterol. 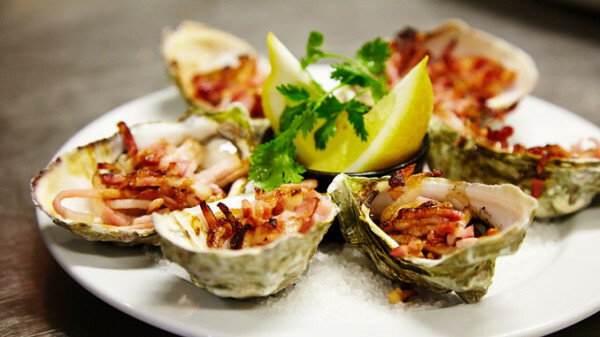 Oysters are rich in protein and low in fat, which makes them a best food for weight loss. 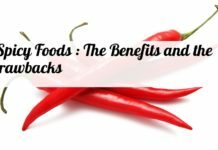 It is very low in calories as well and is very rich in minerals such as calcium, fluoride, iodine, iron, zinc and others. It is also a good source of B-complex vitamins. 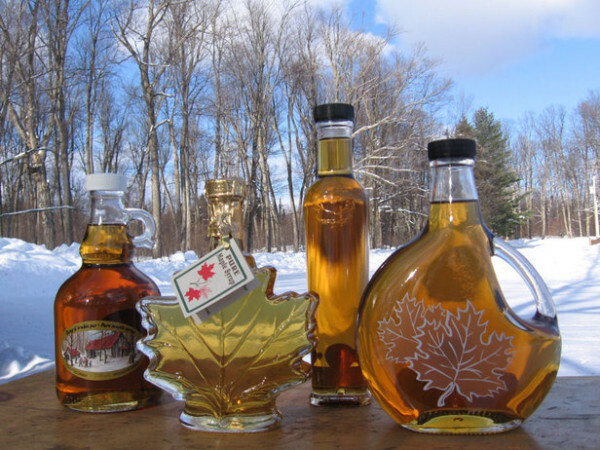 It is very healthy to switch sugar and other sweetening agents with maple syrup. It is low in calories but contains more vitamins and minerals, compared to sugar and other sweeteners. It is also very low in fat. Mushrooms are very appetizing and nutritious, which contain low calories. 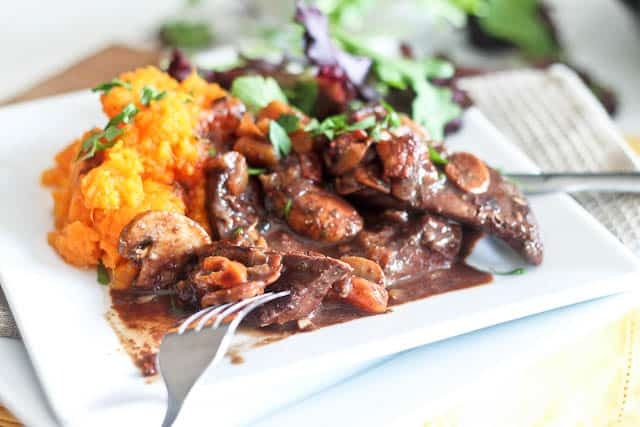 Mushrooms are low in fat and they are a good source of dietary fiber, potassium, selenium, riboflavin, thiamine, folic acid, vitamin B6 and zinc. 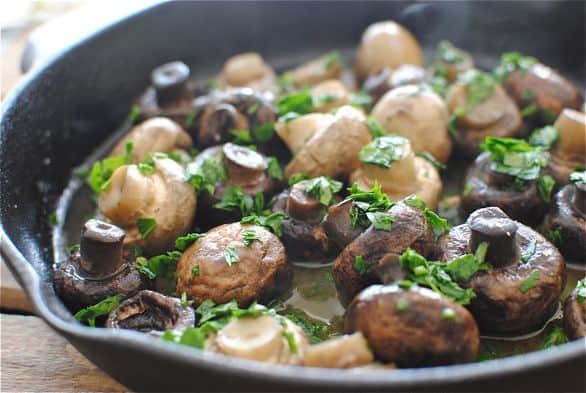 Regular intake of mushrooms also strengthens the immune system. The rich dietary fiber enhances digestion and keeps the system clean and healthy. 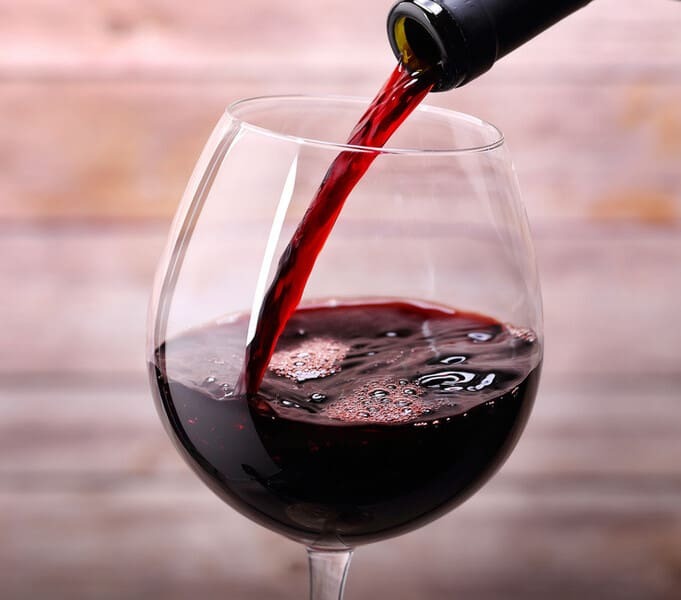 One glass of red wine every evening not only relaxes the muscles and mind, but also the rich antioxidants help your body to slow down the ageing process. 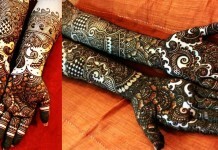 It also reduces the risk of heart diseases and certain cancers. It is very low in calories too. 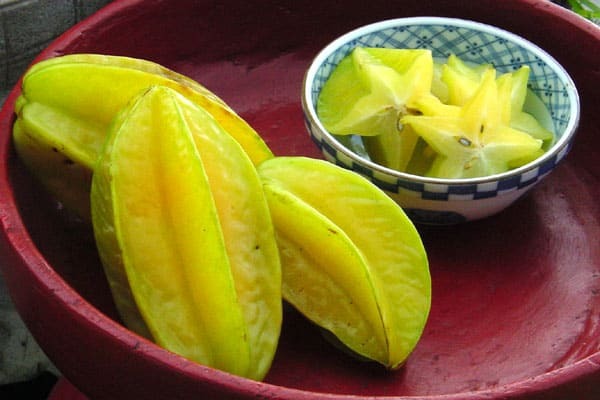 This season gives you many healthy fruits like star fruit which is rich in vitamin C and very low in calories. 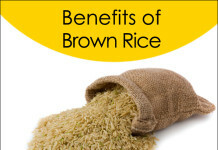 It is loaded with potassium and is also rich in antioxidants that boosts immunity. The rich beta-carotene helps to fight free radicals. Make sure that your weight loss plan is not too restrictive. 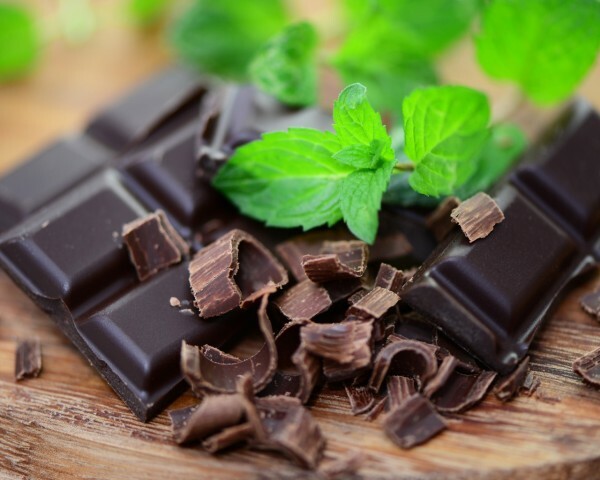 Satisfying your sweet cravings is also equally important to support your weight loss regimen to get good results. The antioxidant rich dark chocolate in small amounts can satisfy your craving for sweets without consuming too many calories. 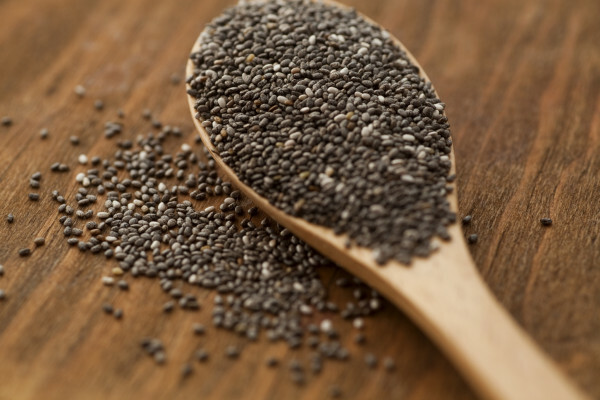 The nutrition-rich Chia seeds contain large quantities of iron, folate, calcium, magnesium and omega-3.It is rich in fiber which makes you feel full for longer time. Add chia seeds to juices or salads to make them more healthy. 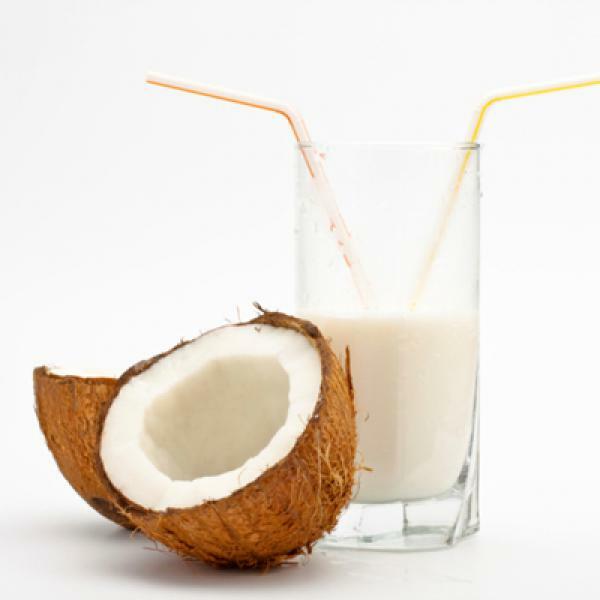 The essential fatty acids present in coconut milk can help speed up your metabolism and even promote weight loss. Freshly extracted coconut milk is always safer and yummier than the packed ones.This is also very rich in fiber which makes you feel full for long time. Drink it plain or blend it with smoothies. 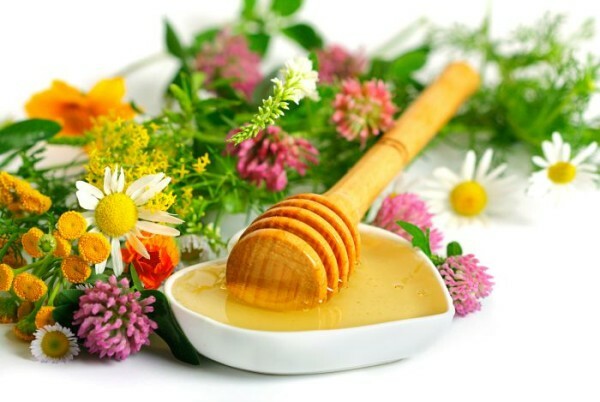 Honey is the most natural sweetener you can find. It is very healthy to substitute sugar with honey, but it is equally important to limit it to smaller quantities, because it contains more calories than sugar. The rich antioxidants and antimicrobial nature of honey makes it a perfect food for winter. 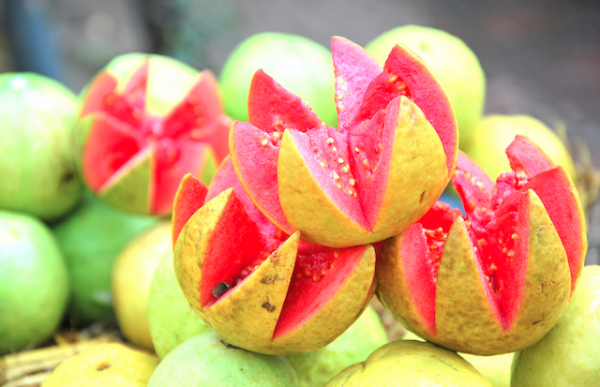 This tropical fruit contains five times more vitamin C than an orange and is rich in fiber – especially if you eat the seeds. Guava also contain lutein, potassium, soluble dietary fiber, calcium and iron. It is very low in calories and is a perfect slimming snack. Nothing beats a hot bowl of oatmeal in the winter. 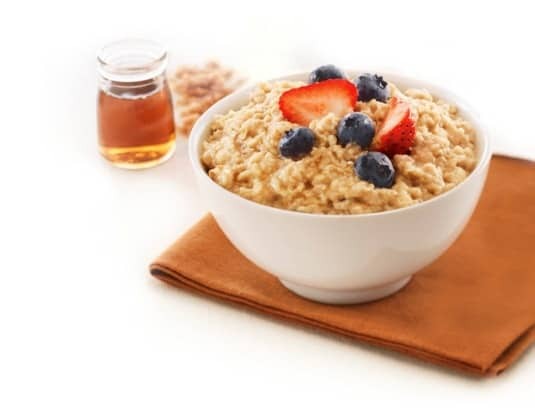 Oatmeal is full of nutrients and phytochemicals. The rich fiber keeps you full for long time and provides great energy. 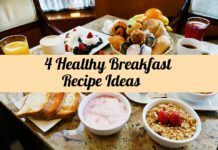 It is one of the best breakfasts to maintain healthy weight. 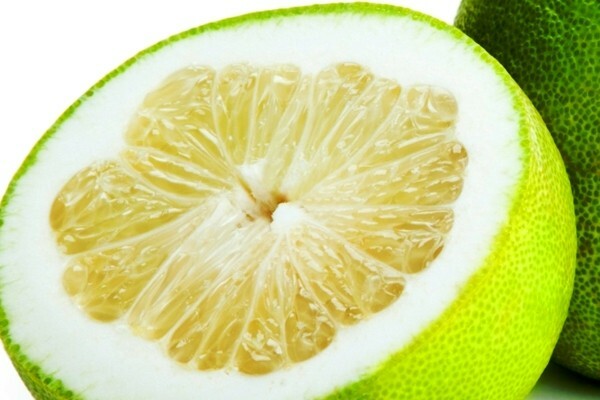 Pomelos (பம்பளி மாசு, ಚಕ್ಕೋತ ಹಣ್ಣು, దబ్బకాయ), is an ancestor of the grapefruit, packed with tons of flavanones, a class of antioxidants that have been shown to help prevent the spread of cancerous cells. 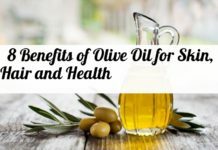 It also contains potassium and folic acid and can easily replace grapefruit, orange, or even pineapple in many recipes. 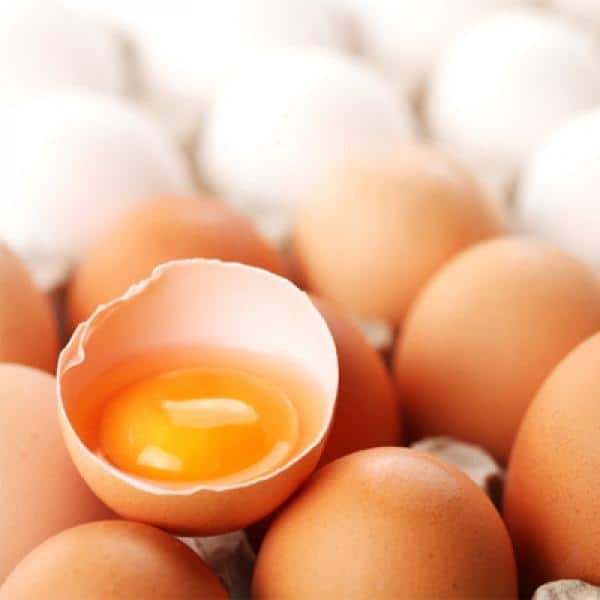 Eggs are a rich source of all essential amino acids and provide good amounts of selenium, iodine, tryptophan, and vitamin B12, which are important for nourishing the body. The rich nutrients stabilizes the blood sugar and maintains healthy weight. 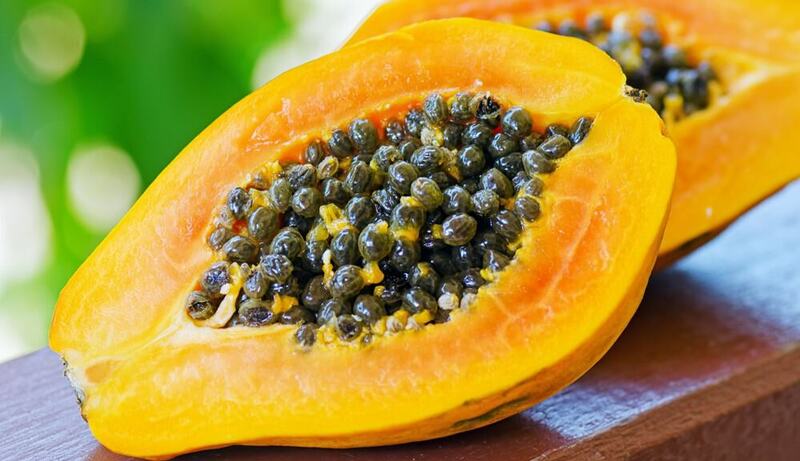 Papayas are super-rich in Vitamin C and A which are highly required during the winter months. Adding fresh, raw-foods to your diet can help providing antioxidants, which help your body to fight free radicals. Papaya is closely related to weight loss with it low calories and rich nutrients. Sweet potatoes are a great source of dietary fiber, which helps to reduce blood sugar and insulin spikes, ultimately reducing belly fat. 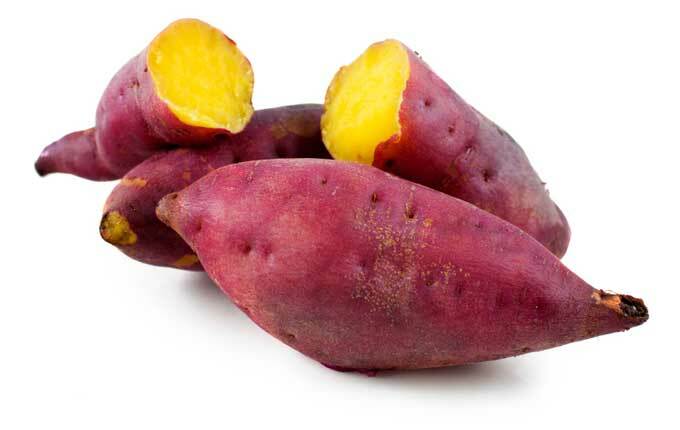 Sweet potatoes makes the cells more responsive to insulin. 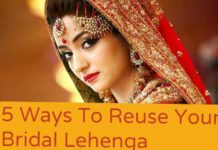 This can help you to reduce over weight, when taken regularly. 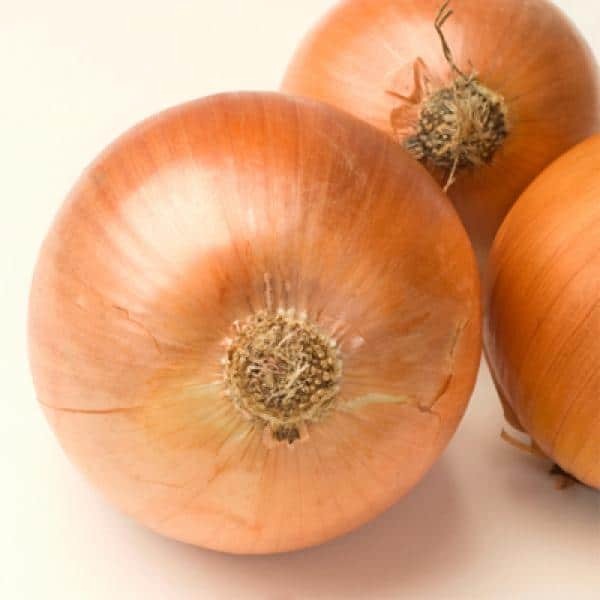 Onions are a good source of the antioxidant quercetin. 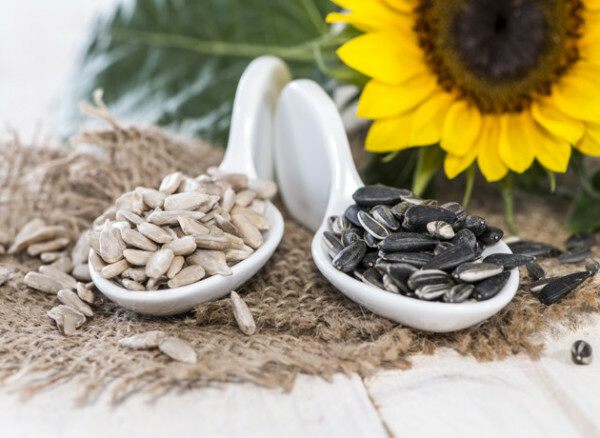 Quercetin helps you to burn calories, while also reducing inflammation. The rich fiber supports digestion and also increases the good cholesterol, which is needed to reduce bad cholesterol. 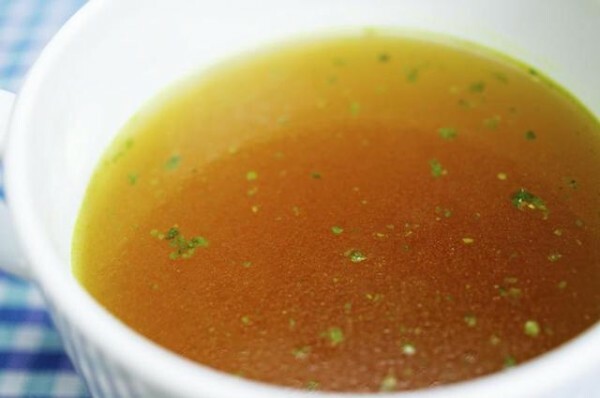 Chicken broth is a great food to have on hand during the winter months. Prepare your favorite foods like soups, gravies and any chicken dishes. 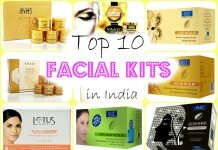 It gives you the warmth you need in winter months and provides rich nutrients. Soup diet made of chicken broth, for few weeks, not only satisfies your tummy, but also provides rich nutrients, making the weight loss speeder and healthier. Indulge in healthy teas like the Chamomile tea, Green tea or the Oolong tea, which can burn calories and also the rich antioxidants can keep your body healthy during winter months. 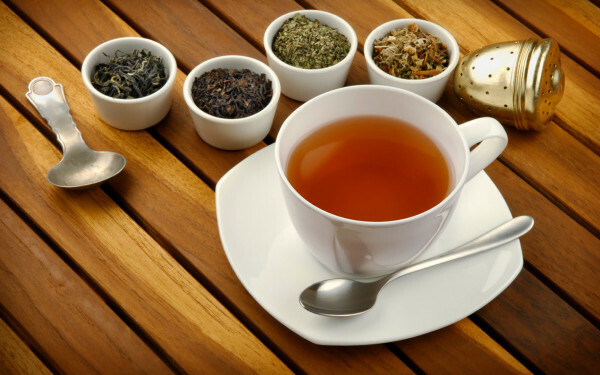 Enjoy sipping 2-3 cups of hot tea everyday. 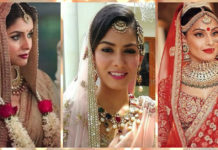 Next articleKareena Kapoor’s Diet & Fitness Secrets Revealed : Read them here!